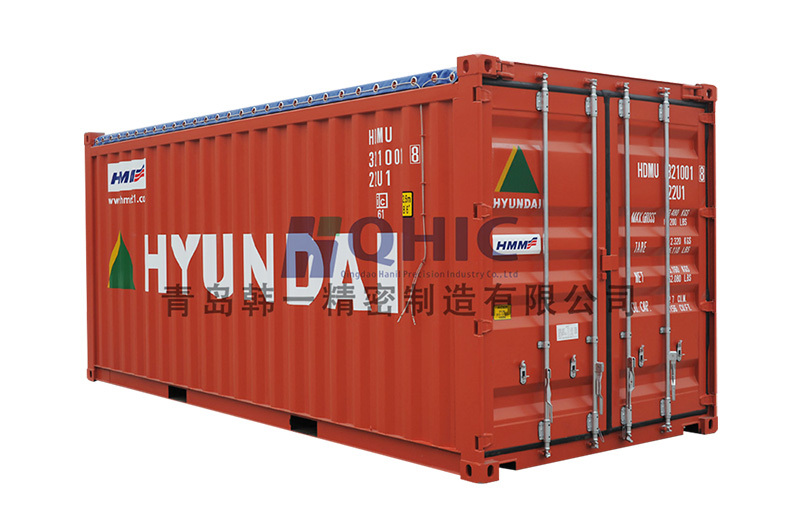 20FT Whole Side Open Container	- Special Container - Qingdao Hanil Precision Industry Co., Ltd. Welcome to Qingdao Hanil Precision Industry Co., Ltd.
20FT Whole Side Open Container is used for sea and inland transportation. Copyright ©2017 Qingdao Hanil Precision Industry Co., Ltd.
Qingdao Hanil Precision Industry Co., Ltd.